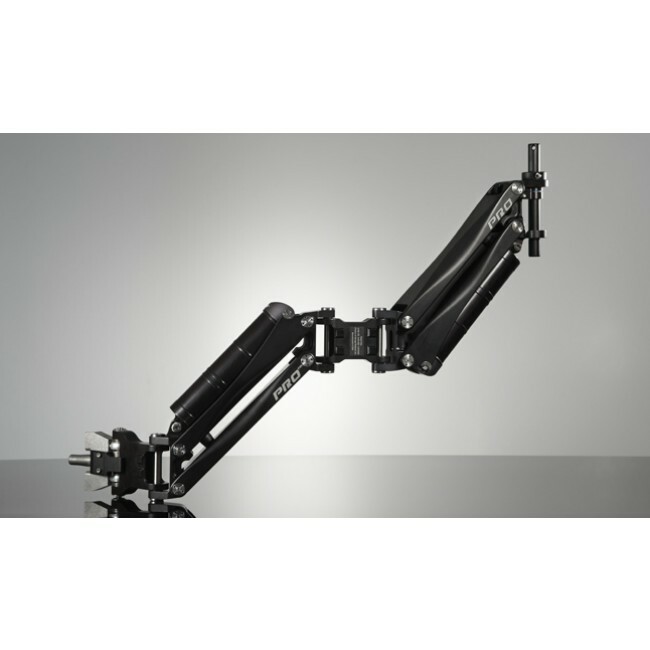 This new arm is made with the same quality as the GPI PRO TITAN but carries half the payload at an economical price. Best of all it can use the blue and black canisters from the GPI PRO TITAN if you already own one. 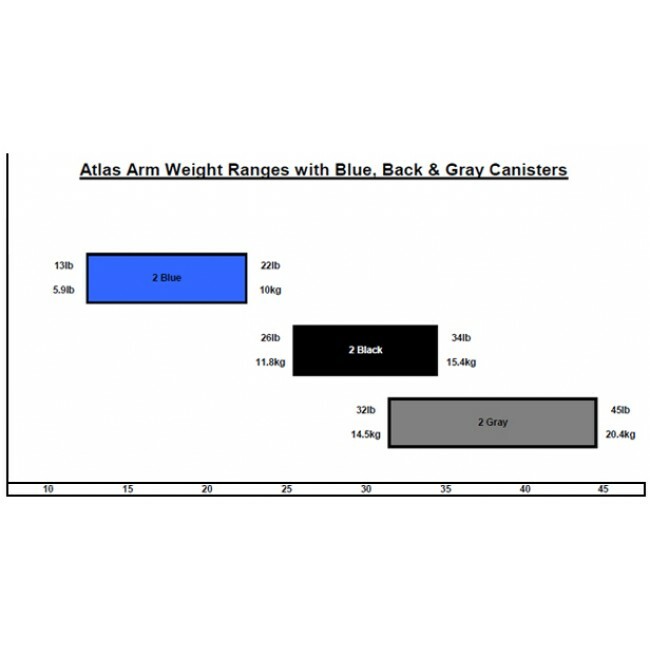 The ATLAS also has its very own Gray canister which was designed specifically with the GPI PRO ATLAS in mind. The weight configurations with the different canister you will find in Download.